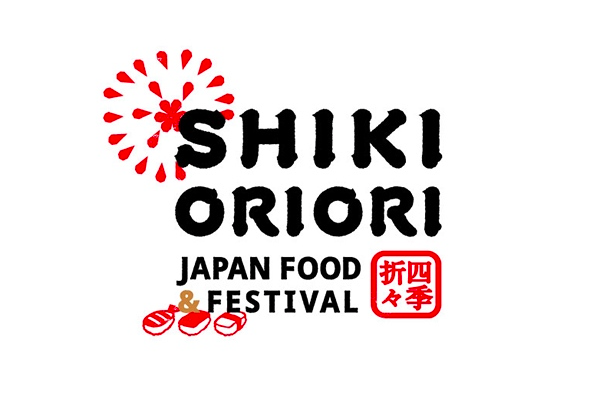 The number of international visitors to Japan is rising year on year, and Japanese food culture is also adapting little by little to meet new global dietary habits. The idea of creating Japanese food that those with dietary restrictions due to beliefs or religious reasons can enjoy is also slowly creeping in. Ramen is a popular Japanese food. While it is economical and simple to eat, the taste varies from store to store, so searching for your own favourite taste makes ramen fun. But the typical Japanese person who thinks that this delicious, cheap, and simple food would definitely be popular with foreign tourists to Japan is missing out on something. 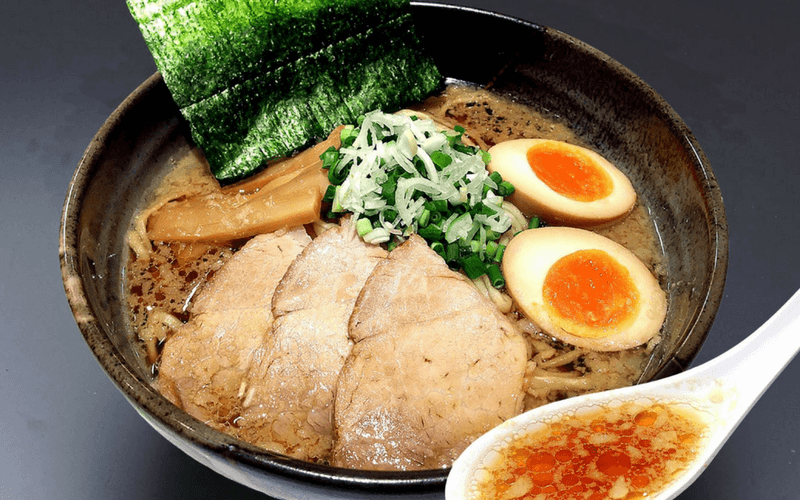 There is in fact something that holds foreign tourists back from enjoying ramen. People in Japan have come to realise that there are many muslims and vegetarians for ethical reasons throughout the world. These people cannot eat ramen as it is, because it is made using large amounts of animal products, even the soup uses pork or chicken bones or both depending on the store. Places that offer vegan ramen for people who do not eat meat have started to pop up. This kind of ramen store is on the increase, mainly in areas where tourists are concentrated. Read on for information on just a few of these. This store is located inside Tokyo Station. This ramen shop’s delicious tan-tan noodles are famous! This ramen store is the talk of the town at the moment for making everything that goes into their vegetarian ramen including their noodles from vegetables. 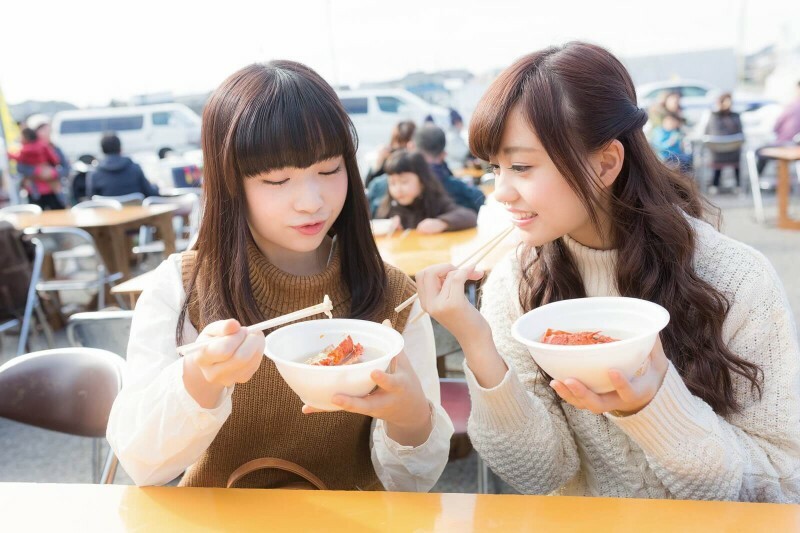 The taste is different to typical ramen, but many have expressed their delight at the taste nonetheless! Soranoiro NIPPON’s ramen presentation is also pretty impressive. If you’re looking for vegan ramen that both looks and tastes almost exactly the same as regular ramen, then look no further than Shin-Yokohama Ramen Museum. They have gone out of their way to prepare a well varied vegan ramen menu foreign language pamphlets, and wifi for overseas visitors. Eating so much you could pass out from ramen at the ramen museum might be an unexpected memory from your trip to Japan?